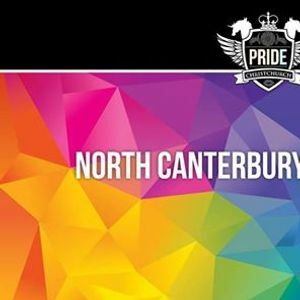 North Canterbury Pride invite you to a fun family day. Pack a picnic and head along to catch up with friends or meet some new like-minded community members and create some new networks. 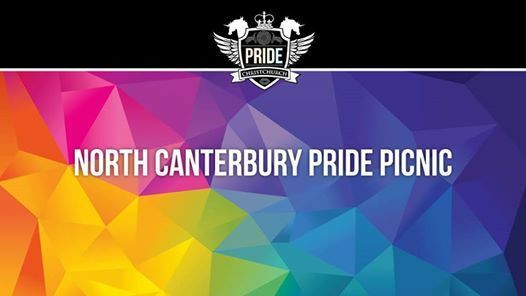 This event is open to LGBTQIA+ family, friends and allies of all ages. We will have country games, live music, face painting, coffee cart & more! Please note this park is an alcohol and dog free zone. Free event / Open to all ages.